And for the record, yes, I do write with a stack of DVDs of every show I've worked on right next to me. On a pile of scripts I've written. Surrounded by props from my shows. Doesn't everyone? 'Siege Mode Tardis' pictured supplied by the excellent Rubbertoe Replicas. 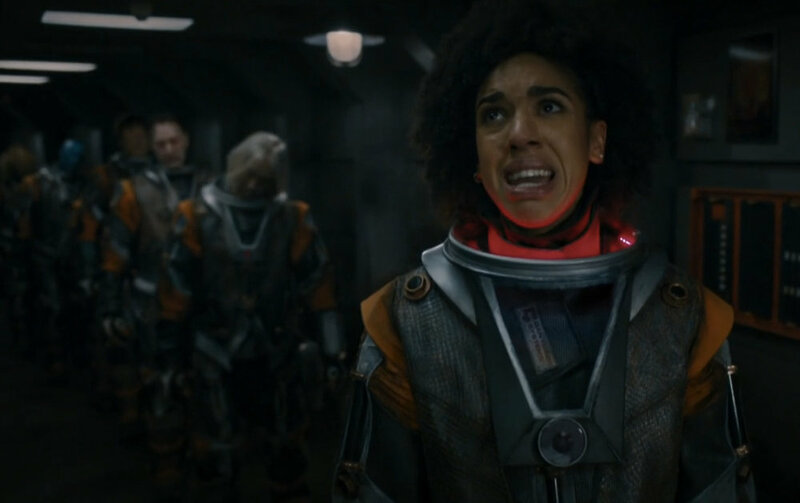 So my last Doctor Who episode 'Oxygen' aired last weekend. It's often hard to objectively judge the response to things from inside the bubble of Who Towers (where the writers, actors and production staff of Doctor Who all live). It seems to have been pretty well received. My fat face has popped in a few places since. I've been on The Fan Show sofa and I also talk a little about that twist here. Fun though this site is, there is an inner sanctum that's even better. 'Impossible' you cry. Well get ready to be amazed. I have a newsletter just for the cool kids, who get tipped off about new articles appearing here and new projects I'm working on. And there will always be exclusive content in the newsletter that won't appear here for weeks. Well done. You are now cool. Can you feel it?